Welcome to Dot Porter Digital. I am a digital humanist, a medievalist, and a librarian. Over my 14-year career I have developed a unique combination of expertise including program and workflow development, project management, grant writing, and humanities data conversion and analysis, partnered with a deep and real understanding of humanities research practices and medieval studies in particular.. 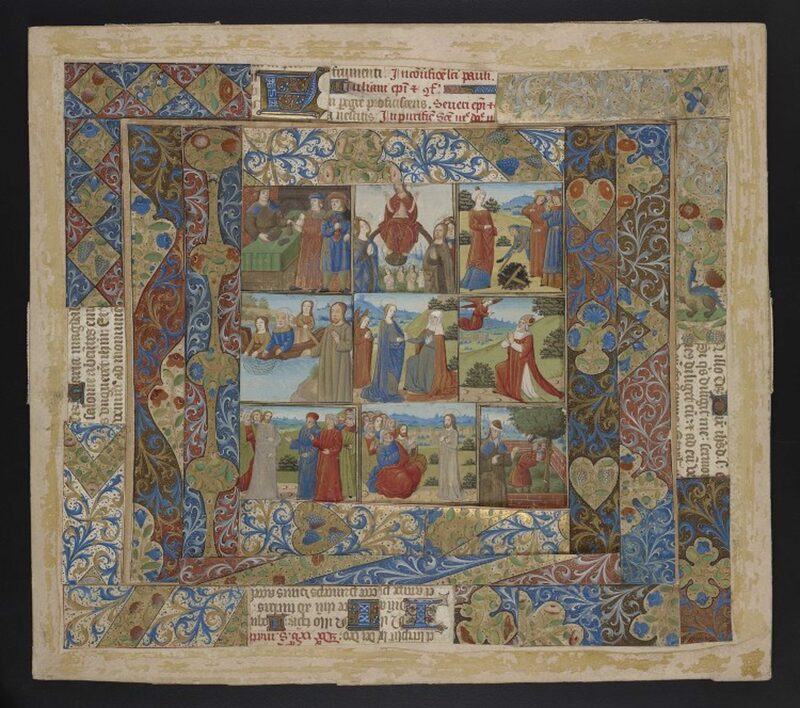 Since 2012 I’ve been the Curator, Digital Research Services, at the Schoenberg Institute for Manuscript Studies at the University of Pennsylvania, where I participate in a wide-ranging digital humanities research and development team within the context of a special collections department. My projects focus on the digitization and visualization of medieval manuscripts, digital edition development, and digitization workflow. I’m currently a co-PI on the CLIR-funded Bibliotheca Philadelphiensis project and the lead researcher on VisColl. Before coming to Penn I spent three years as the Associate Director of Digital Library Content and Services in the Digital Library Program at Indiana University Bloomington, where I guided the programs that made a variety of collections available online, including Archives Online and Image Collections Online. From 2008 to 2010 I was Metadata Manager for the Digital Humanities Observatory at the Royal Irish Academy in Dublin, where I consulted with digital humanities projects from across the country. My first professional position was as Program Coordinator for the Collaboratory for Research in Computing for Humanities at the University of Kentucky. I arrived there in 2003 and spent three years working on two grant-funded edition- and software-development projects. The last two years at Kentucky I was embedded in the Center for Visualization and Virtual Environments, where I worked closely with computer scientists on projects to image and visualize damaged cultural heritage objects, notably damaged papyrus scrolls. In this blog I share my work, much of it experimental, and also my thoughts about digitized manuscripts, data licensing, and whatever else I feel like sharing. If you would like to contact me, you can email me at dot.porter@gmail.com. See my cv for more about my work.